As nosferatu go, I'm basically a nice guy. Sure, I need a little blood now and then, but I never meant to hurt anyone. Too bad some people don't feel the same about me. 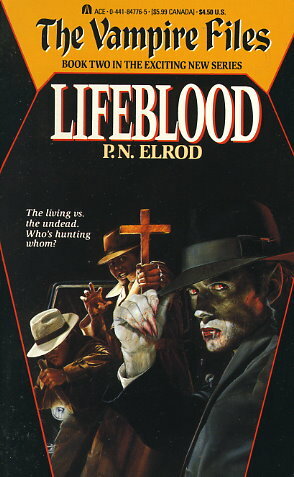 Now I've got a bunch of crazy vampire-hunters on my trail, armed with crosses, silver bullets, and sharp wooden stakes.